Our next gathering will be Wednesday, February 27th from 8:00pm - 9:30pm downstairs at Logan's Run on 5th Avenue between 5th & 6th Streets. Note: We have moved the gathering back a week to accommodate the public school break! What would life be like if you were raised by survivalist parents (including not attending school but educating yourself through life events)? Would you go on to earn a PhD from Cambridge University? Stay in contact or sever ties with your parents? 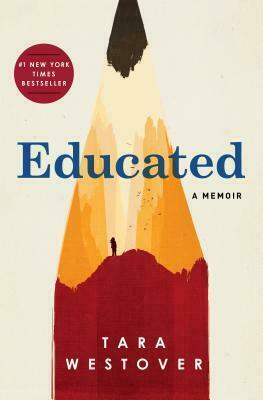 In Educated,Tara Westover chronicles her upbringing and the decisions she's made regarding the relationship with her family and learning. Please RSVP so we know how many seats to save. Looking forward to seeing you at Book Club!